Today’s post will be slightly different than anything else on this blog. 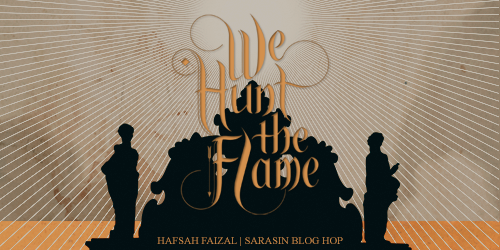 In lieu of Hafsah Faizal’s upcoming release We Hunt the Flame (May 14th 2019), we (meaning one of the groups of her Street Team) brought a Blog Hop to life. I am extremely thankful for being part of this awesome Street Team and furthermore the #Sarasinners! 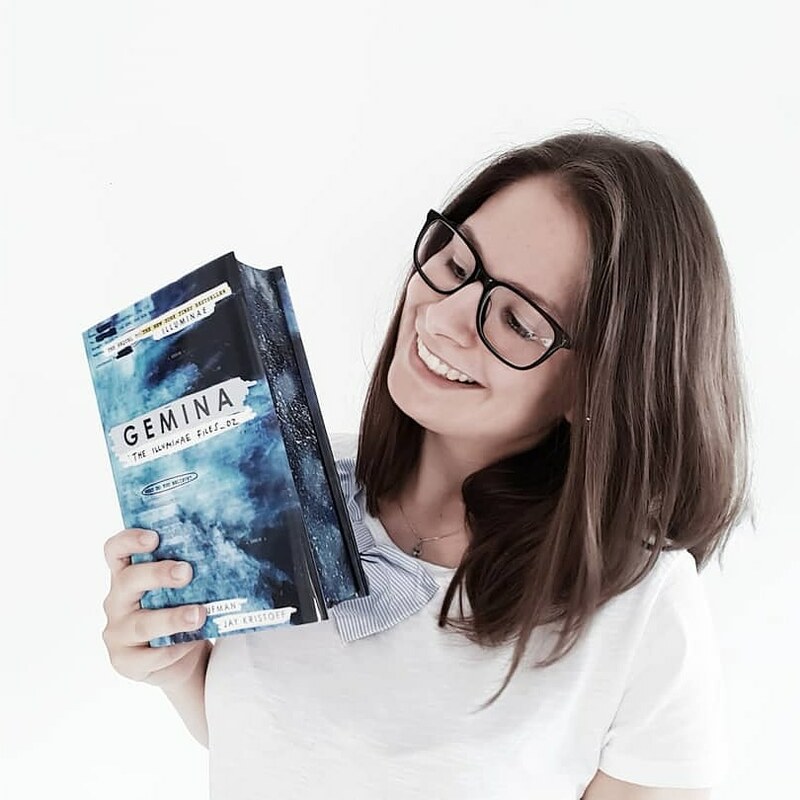 When it was time to think about my contribution to the Blog Hop, I knew I wanted to make something special – something different.